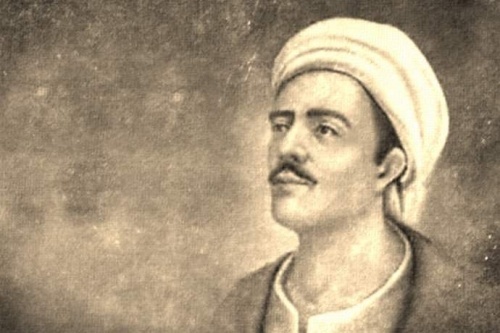 More than 700 years ago, Yunus Emre (1238-1320), a mystic walked the lands of Anatolia and composed poems of touching simplicity that are sung and remembered to the day. His verses speak about the transformative power of love. He knows: Words fall short of the great mystery and of the deep pain of loving. Listening to this song, we remind ourselves of the shortest connection between two human beings – the connection of heart-to-heart. It is in the yearning for the Friend that Yunus Emre has found himself. In today’s Turkey Yunus Emre is remembered in folk songs and poems that speak directly to our hearts. He has been popular with people from all walks of life and lives on in the tunes that immortalize his words. Love spattered my body with blood. In all tongues I ask for the Friend. Who knows my plight where love is banned? Lovelorn, I tread; madly I scream. I wake and plunge into deep gloom. In the Friend's hands I writhe in woe.